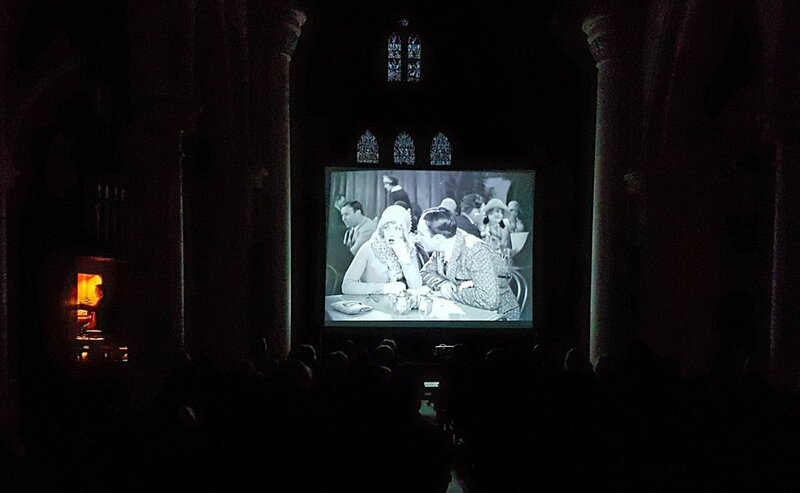 ​​The classic silent film comedy Show People will be accompanied by Donald MacKenzie, resident organist at the Odeon Leicester Square, on the restored church organ. Advanced booking is highly recommended as all previous silent film screenings have sold out. Popcorn and a bar will be available on the night and the church will be candlelit. Don't miss this special event! 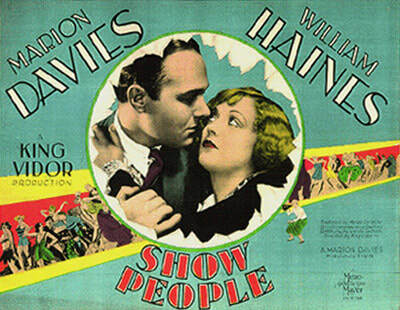 Show People is one of the few true comedies that Davies made during the silent era. It boasts fast-paced humour, a lively leading man in the form of William Haines, a gentle ribbing of Hollywood and more super star cameos than you can shake a stick at, including Charlie Chaplin, Douglas Fairbanks, William S. Hart and John Gilbert. 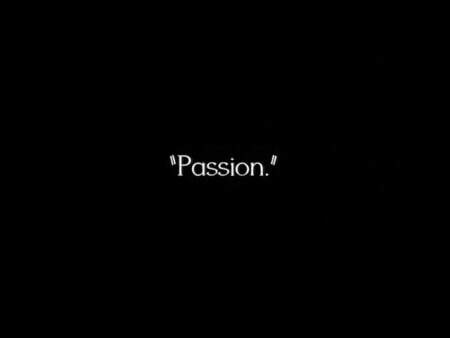 King Vidor leaves his usual, more serious fare behind and seems to be having a grand time directing this little confection. 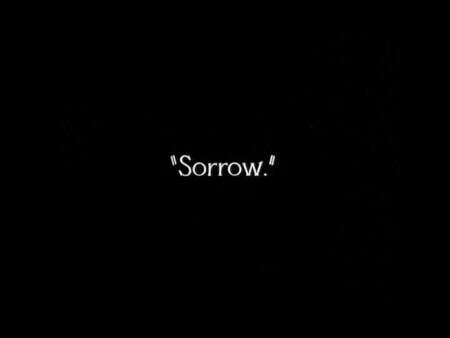 While the story is charming, it is Marion Davies who really puts the whole thing over. She grimaces, contorts and otherwise does her very best to get a laugh. Her comedic strength lay in her deadly accurate impressions of other stars and her hilariously exaggerated send-up of acting tropes. The camera loves her and she turns in one of the most side-splitting performances of any era. Donald MacKenzie was born in 1970 in Ayrshire, Scotland, and after learning to play the piano and classical organ with renowned Scottish organist Gordon Frier he received his first engagement in 1988 as the resident organist to the Glasgow Garden Festival. In July 1992 Donald began his long association with the Odeon Leicester Square Compton organ by playing it for a number of events including a preview of 'Beauty and the Beast' and 'Chaplin'. He was later appointed House Organist and has appeared regularly at film premières, special events and organ concerts. He has broadcast from the Odeon on BBC Radios 2, 3, 4 and the World Service. He has been featured on a number of television programmes and has played for numerous Royal Film Performances, including four in the presence of Her Majesty the Queen. His now renowned film accompaniments have led to numerous bookings throughout the UK, Europe and the USA. The Organ at St John’s Notting Hill, originally built in 1793, was fully restored and remodelled in 2013-14 by T. W. Fearn & Son Organ Builders. The firm specialises in the restoration of old mechanical pipe organs. The organ builders have undertaken to retain every original pipe and piece of mechanism, seeking not to modernise it but to retain its original character. 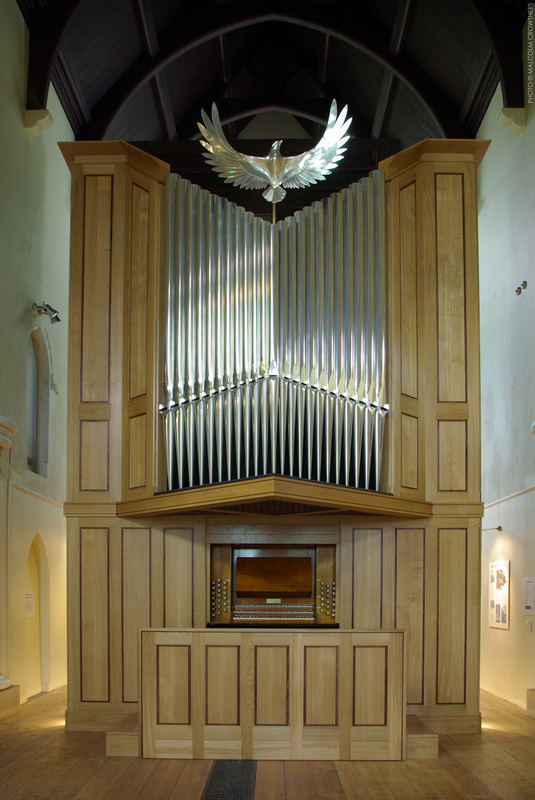 The case surrounding the organ and the bird sculpture atop are both new, designed and created by architect Simon Ablett and artist Ali Henham respectively. The restoration and new works were made possible via the many donations from individuals and organisations, including a £373,500 grant from the Heritage Lottery Fund (HLF) in March 2013. This grant also financed a series of enduring community activities and events, including school workshops (every local school and over 1,000 school children visited), a video recording made by young people at The Video College available on this website, a new history exhibition surrounding the organ researched and implemented by 20 volunteers, and many concerts and events. See the various pages of this website for more information. 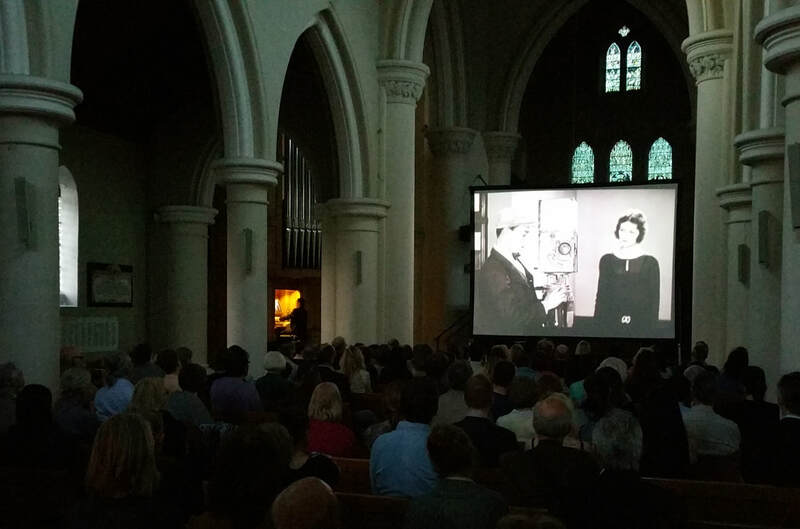 Profits from these silent film screenings go towards organ tuning and maintenance. Use the links on this website to find out more about the organ and the restoration project. Tickets are just £10. All profits go to putting on more organ events and film nights at St John's Notting Hill, as well as to organ tuning and maintenance. Use the Paypal button to purchase tickets. You do not need a Paypal account for payment, you can select the 'Checkout as Guest' / 'Pay with Debit or Credit Card' option on the payment screen. Tickets are not issued - instead names are recorded on a list which will be at the door on the evening. This means we avoid charging an extra booking fee. All ticket buyers will receive an email confirming their purchase, sent to the email address used at payment.